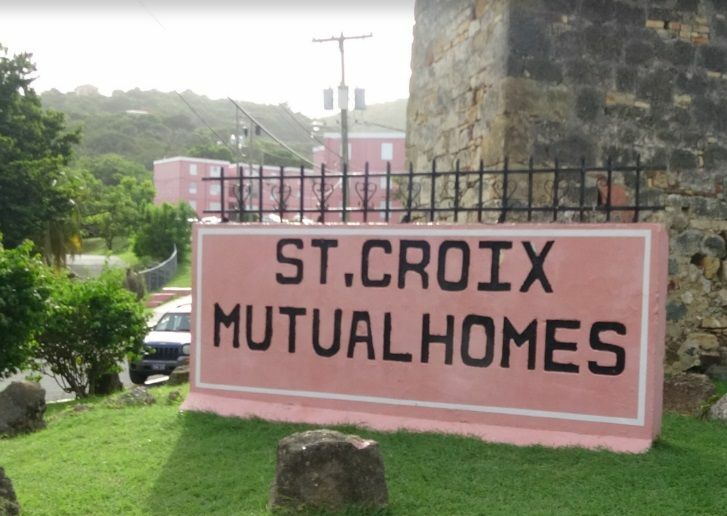 According to VIPD Commissioner Delroy Richards, the incidents occurred almost simultaneously in Watergut and the Mutual Homes Housing Community, after the 7:00 PM hour Sunday night. The commissioner said the 911 emergency call center received notification of multiple shots being fired in the Watergut area near the shanty, and immediately dispatched officers to the location. Upon arrival, officers met a victim who had sustained multiple gunshot wounds about his body, and appeared unresponsive. He was transported to the Juan F. Luis Hospital’s emergency room by ambulance, where he later expired. While the Watergut incident was still unfolding, police units were dispatched to the Mutual Homes Housing Community following a call to the 911 emergency center of shots being fired. Upon officers arrival to the scene, they met a male victim, who Mr Richards said was born in the 90s, lying lifeless on the ground. He had sustained a fatal shot to his “upper extremity,” according to the commissioner. The incidents did not appear to be related, the commissioner said. The victims’ identities were not released at time of writing as next of kin had not been notified. The commissioner said the force was able to adequately respond to both incidents, and an investigation is underway. Police are asking anyone with information about the shootings to call the V.I.P.D. at 340-778-2211, or contact the anonymous tips line Crime Stoppers USVI. St Croix will once again kill tourism and this time tourism might not come back for many years...... again. He gets to have it both ways. We have only begun to reap what we have sown!